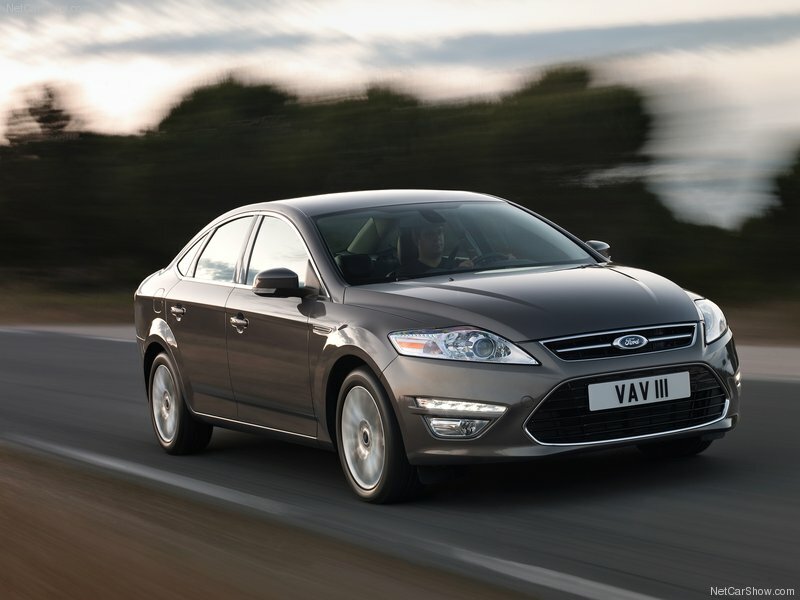 2012 - ford Mondeo 1.6 TDCI. LED lights, very economical. finished in black. available now. 2010 Ford Mondeo 2.0 Titanium Spec - New in and awaiting prep. This car has low mileage, only 67k. Will make a great Taxi. 2008 Mondeo Titanium - Plated and ready to go - Call us on 01695 555940. We offer the best cars with the best service 24h support. We offer all makes and models. Saloons, Hatchbacks and Estate models. With differing engines and gearboxes, we have something for everyone. The ultra reliable and frugal Skoda Octavia. a taxi classic. We have a fleet of these ready for hire now.